Our schools are critical points of entry for combating hate, bigotry and discrimination, closing the achievement gap, promoting inclusiveness, and building cultures of dignity. YCC is a program of Communities United Against Hate (CUAH). Our goal is to support students addressing social justice issues through grant funding, mentorship, and training opportunities. We need high/middle school students and adults to help us expand YCC to support this group and other student-led initiatives. Unite student activists throughout MD in their efforts to create social change through our community events and organizer trainings. Need support with your social justice efforts? YCC will be providing student advocacy and project planning trainings, facilitated by interns from Our Voices Matter. 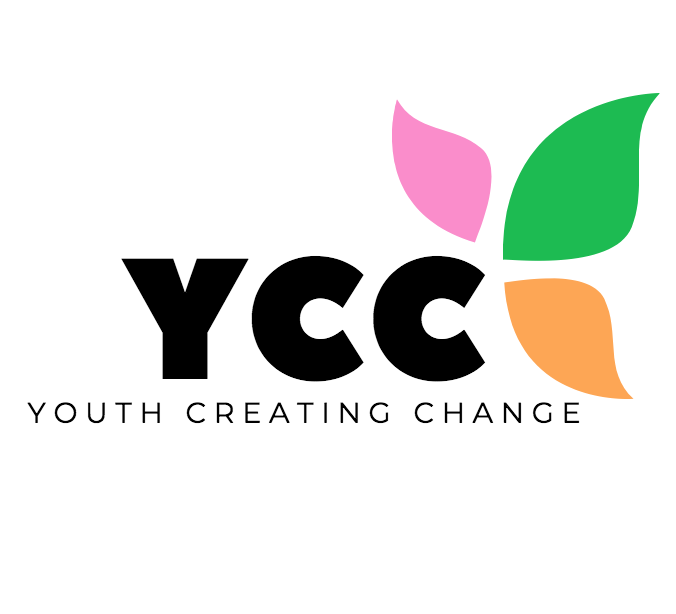 Check out the YCC Training page to learn more or to sign up to attend. YCC provided support to MoCo Students for Change, formerly known as MoCo Students for Gun Control, in their efforts to advocate for gun control. Check out our Agents of Change page to see more student efforts towards social justice! Leaders from the Montgomery County School Board, Montgomery County Council of PTAs, Montgomery County Regional Student Government Association, the Montgomery County Education Association, MCPS Minority Scholars Program, MCPS Equity Initiatives Unit, MCPS AA SAAG, MCPS APA SAAG, MCPS Latino SAAG, Association of Vietnamese Americans, CASA, Faith Community Working Group, Guru Gobind Singh Foundation, Jewish Community Relations Council, Metro DC PFLAG, Muslim Youth Interfaith Outreach Program, NAACP, OCA-DC, Our Voices Matter, Rainbow Youth Alliance, Sikh Kid2Kid, Congregation Beth El, Chevy Chase United Methodist Church, St. John’s Episcopal Church, and many others.